Highly productive crack chasing saws for cutting concrete or asphalt. Cuts 6' to 8' per minute (up to 3,000' per day) depending on material being cut. 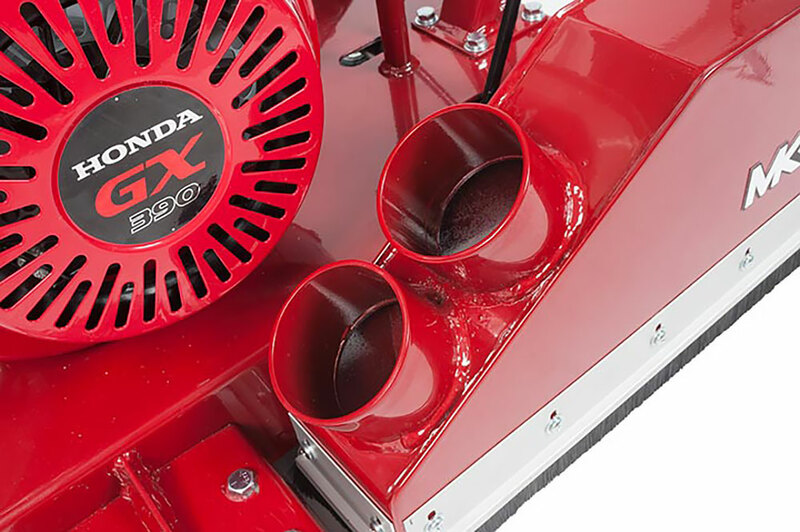 1-1/8" maximum cutting depth with 8" blade. 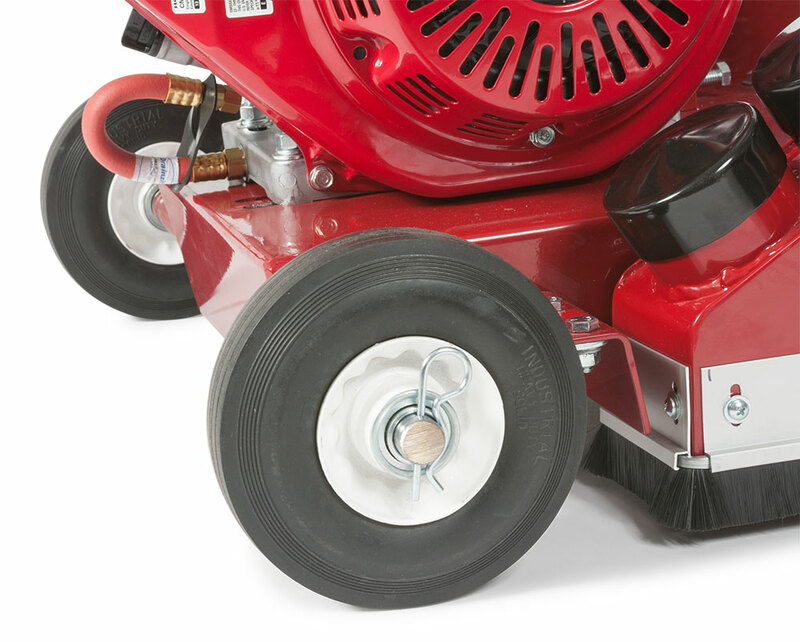 Highly maneuverable - uses small diameter dry diamond blade allowing for tighter turning radius. 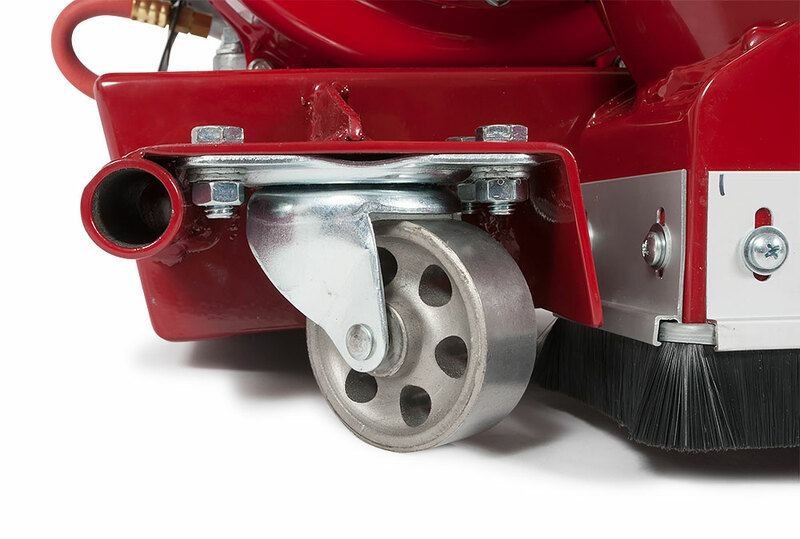 Can be used for joint clean-out with optional straight cut wheel kit accessory. One-year limited warranty. Max Cutting Depth 1" 1"
Weight 126 lb. 140 lb.